Jen Beaudet Art: I have a new website, I hope you'll join me there! I have a new website, I hope you'll join me there! 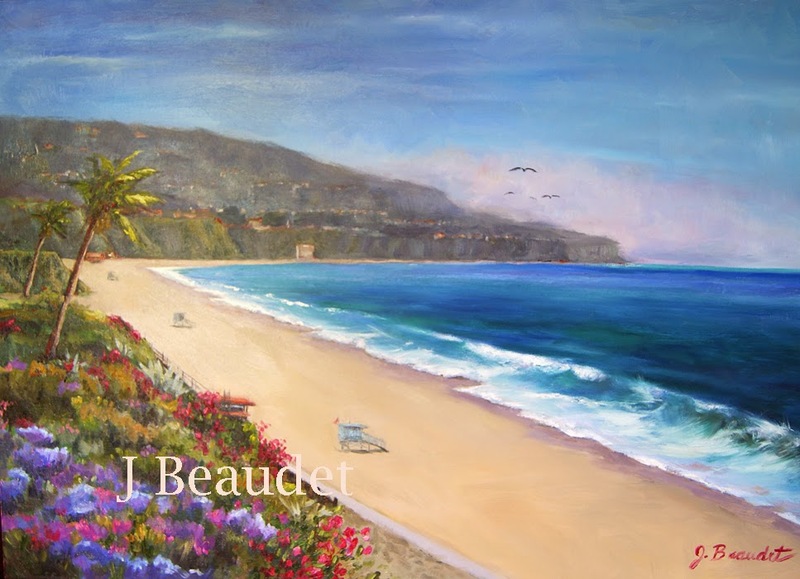 I have a new website Jen Beaudet Art, I hope you'll join me there! I've been working on this for over about 2 weeks now, but I've finally finished! It might not be exactly how I want it, I may need to change a few things, but I just can't wait to share it with you all! Now I just need to figure out how to get you to follow me there. I'll leave a link on here and will post a few times on here so you don't miss it. I ended up getting a little addicted to setting up my new website…that is, after I figured it all out. It's not the easiest thing to do but had to be done. 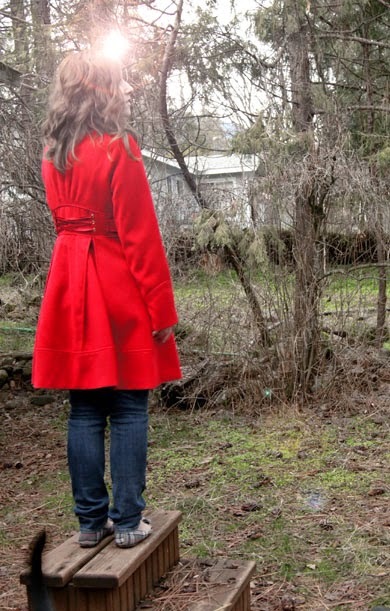 I will miss this blog that Julie from Being Ruby set up for me. She was so nice to spend all that time and I really appreciate it. I just need my own website that I have control of, not Blogger. So here's the link to my new site. It takes you to the blog but there's much more on there than that! If you notice anything good or bad about I'd love to here your comments! Hopefully you can comment on there, if not please stop back here to let me know. Oh, my views are back! Yay! Strange thing. Hi Jennifer...I'll go over to the new blog. Will you be deleting this one? I was thinking maybe you might not have clicked on the blog tab on my new website, the landing page doesn't have a place to subscribe, which I may fix. Thanks for trying!